Leonardo DiCaprio has truly mastered almost every genre of film since he first began acting in commercials in 1989. He was born on November 11, 1974 in Hollywood, California. 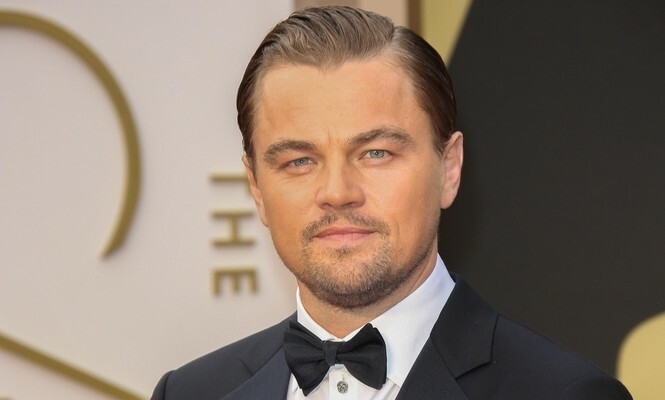 He is best known for his roles in Titanic, What’s Eating Gilbert Grape, and Romeo and Juliet. 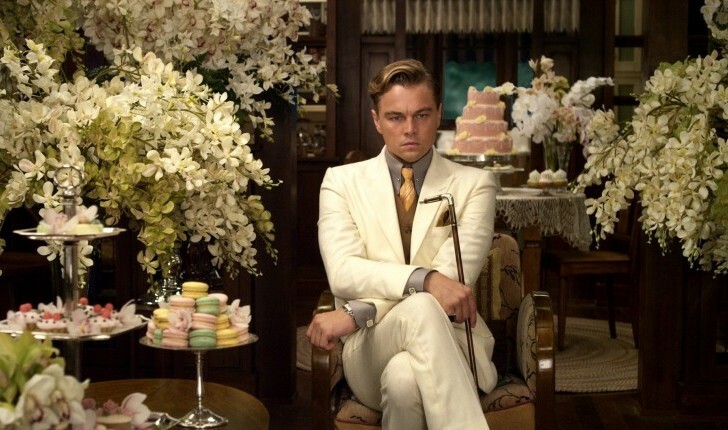 More recently, he’s starred in hits like The Wolf on Wall Street and Great Gatsby. In addition to acting, he owns his own production company named Appian Way Productions. Leonardo DiCaprio’s celebrity relationships have been widely covered by the media, and everyone wants to know who will finally steal his heart! He has dated many famous models and actresses alike, including Gisele Bundchen, Bar Refaeli, and Blake Lively. He has been dating model Toni Garrn since May 2013, but rumor has it that the famous couple had a quiet celebrity breakup in December 2014. We can’t wait to see what’s next for this Hollywood hunk!